Do you have a passion for education, and are you interested in expanding your online presence? 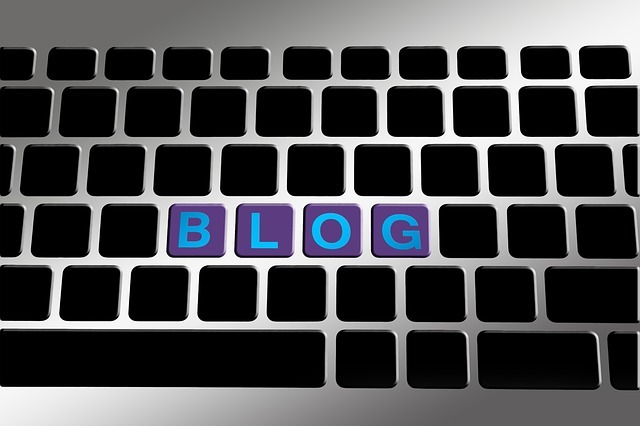 Some of the most popular and enduring blogs out there are related to the education field. The education industry generates billions of dollars in ancillary services, and trillions globally. It is also a diverse field, with room to focus on primary education, secondary, higher education, adult education, vocational training, tutoring, private schooling, homeschooling, supplemental educational services, and many more categories beyond that. The field of educational experts is crowded and there are thousands of websites selling educational resources. However, there is room for you to make an impact if you understand where you passion lies, what your niche is, and where to find your audience. If you’re hoping to develop an educational blog you probably have some background in education that has given you an interest in doing so. That doesn’t mean that you are a former teacher, and you don’t have to be. The great thing about education is that it is a field where we all have some background. After all, whether we went to public school, private school, a military academy or home school, we were all students once. That means that not only do we all have a unique perspective to draw from, but that the scope of your prospective audience is wide. Of course, from the standpoint of establishing credibility it helps to say that you are some type of educational professional. How you market yourself and how you write your blogs depends on the niche that you are looking to fill. What do you do if your career isn’t in education but you still hold a passion for the field? Popular blogs like Confessions of a Homeschooler and Itsy Bitsy Learners are run by mothers who are home school teachers but don’t have other teaching credentials. Rather, they have experience and a perspective in the area of homeschooling. This allows them the create fabulous, ongoing content that their audience relates to. You might have experience or insight as a tutor. The tutoring industry in the United States alone is worth about 7 billion dollars a year. Families can hire tutors can privately, school districts may contract with tutoring companies, or they may work independently. The world of tutoring is a universe unto itself. If you have experience either hiring a tutor or tutoring other children, then there is plenty of material for you to write. Draw from you knowledge of what it takes to be a good tutor, how to find good tutors, your opinion regarding means tested tutoring programs, and how to successfully tutor one’s own children. Likewise private schools offer a broad culture and community that is a world unto itself. A person familiar with the ins and outs of the system can talk about the challenges facing parents that want to send their children to a private school. Perhaps you can help others research school curriculum to help families find the best fit for their kids. There is also value in offering the best ways to compare the academic standards of different schools and where families can find scholarships to help cover the cost of tuition. If your interest lies in the macro view of education then you can offer valuable insight into the changing world of education policy and the impact of recent reforms on different levels of education. Alternatively, if your experience is one of a parent that wants to help other families prepare their kids for the obstacles they’ll face then you will still find a wide audience interested in your views. Regardless of where your experience or passion lies, you can only stand out from the crowd if you highlight your unique perspective. Whatever topic you choose to write about, you have to find your niche. This should link with your personal experience and passion mentioned above. Once you’ve found it, you’ll want to begin creating content and marketing it. In addition to putting together your own blog and advertising it on social media, try submitting material to other established blogs. By guest posting on other sites you not only improve your credibility but also expand your audience. Attend workshops and conventions relevant to your niche and start networking. Blogging in the education industry has a lot to do with plugging into the community. Find your voice, find your audience, and you’ll find yourself a success!